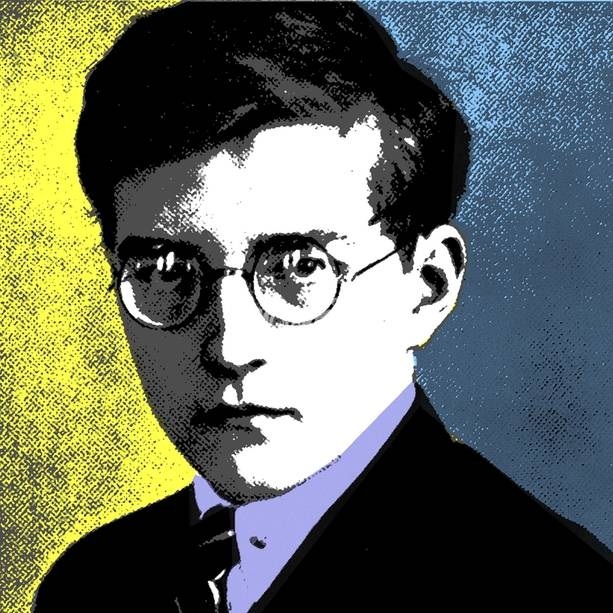 A deep dive into the Third String Quartet by one of history’s most enigmatic composers, Dimitri Shostakovich. This powerful work is paired with music written by clarinetist Bryan Crumpler, and readings chosen by writer Angela Lehman. This concert is presented in conjunction with the Richmond Public Library’s Gellman Room Concert Series.